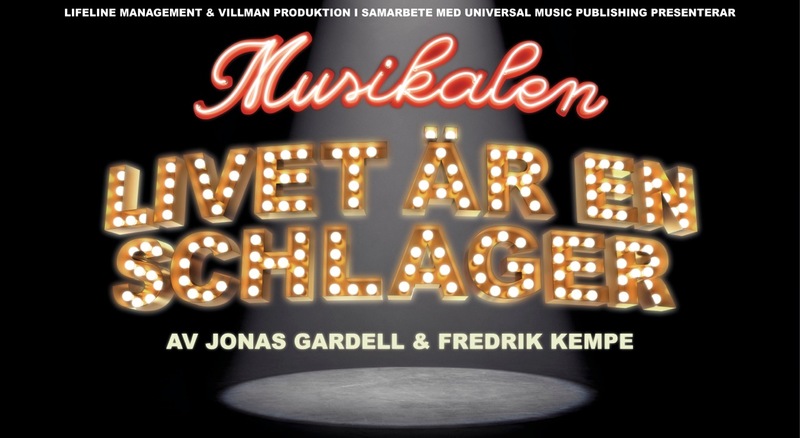 The musical “Livet är en schlager” opens at Cirkus theatre in Stockholm on 11 September 2014. 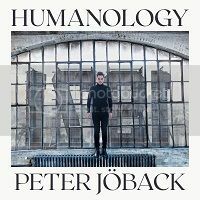 Tickets go on sale on 19 November 2013. The musical stars Helen Sjöholm as Mona, the starstruck housewife obsessed with Melodifestivalen, and Peter Jöback as Mona’s transsexual “brother” Candy Darling. The evil diva Sabina is being played by Frida Westerdahl. 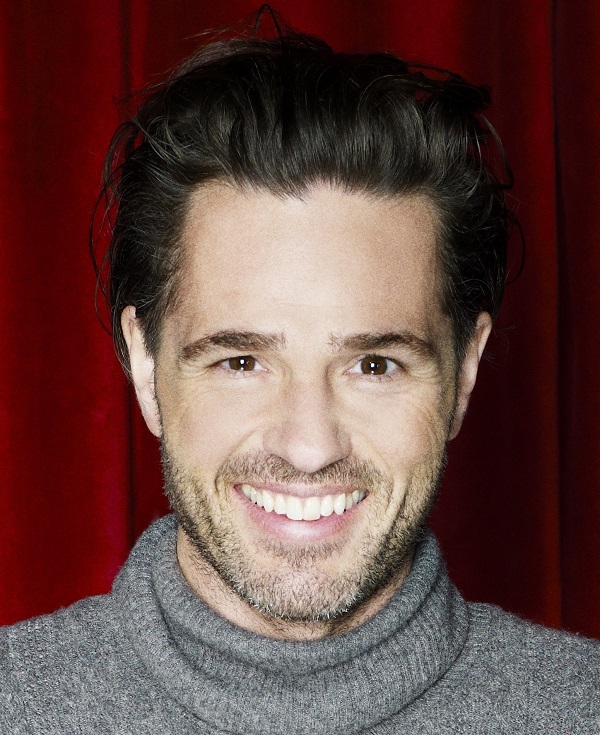 Other roles are being played by Jonas Helgesson (David), Johan Glans (Bosse), Måns Möller (Mona’s producer), Katarina Ewerlöf (Melodifestivalen producer) and My Holmsten (Melodifestivalen host). Performances will be Thursday to Saturday at 7:30pm and a Saturday matinee at 3pm. Performances will last about 3 hours. An official website has been launched and there is also a Facebook page.